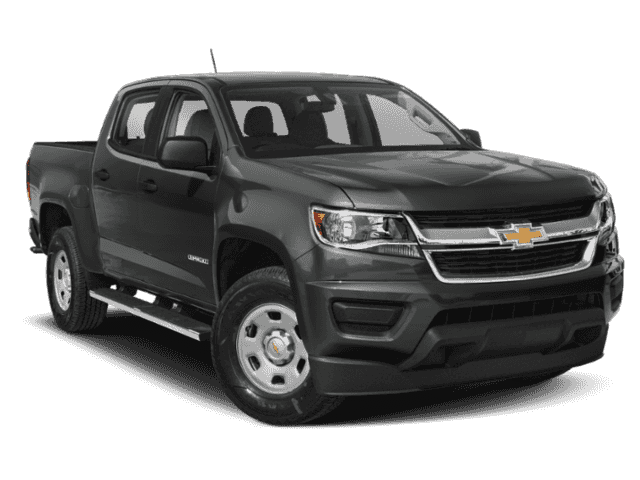 Only 6 Work Truck models left in stock! New vehicle pricing includes all offers and incentives. Tax, Title and Tags not included in vehicle prices shown and must be paid by the purchaser. While great effort is made to ensure the accuracy of the information on this site, errors do occur so please verify information with a customer service rep. This is easily done by calling us at 205-980-3325 or by visiting us at the dealership. 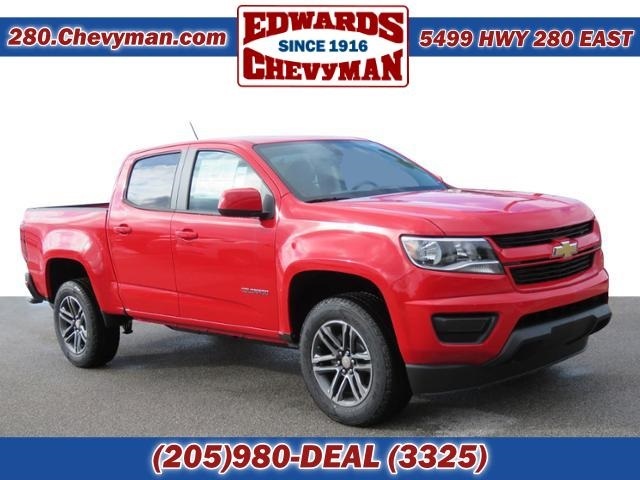 Edwards Chevrolet 280 is Proud to offer you this Exceptional 2019 Chevrolet Colorado, Appointed with the Work Truck Trim and is finished in Red over Jet Black/Dark Ash Vinyl inside. Highlight features include And it is ready for your consideration today! 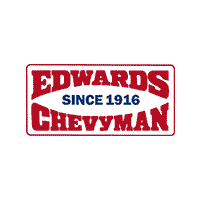 Why Choose Edwards Chevrolet 280? 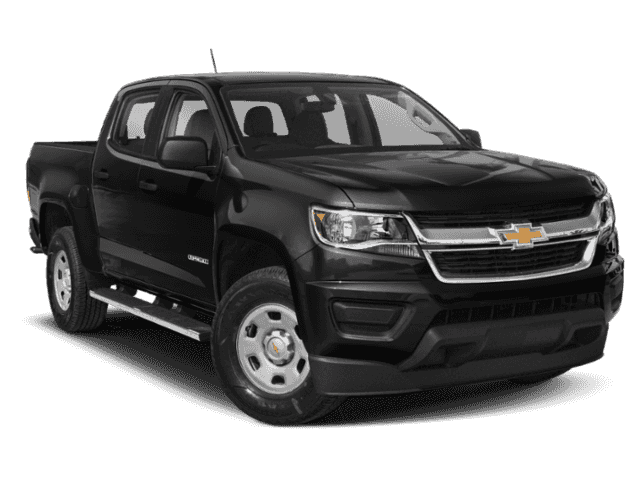 Serving Alabama for over 100 Years, Edwards Chevrolet 280 is committed to providing a simple, honest, and no-pressure purchasing experience. We ensure a straightforward and unbeatable sales process that will make finding your next vehicle exceed all your expectations. Edwards Chevrolet 280	33.4079358, -86.6629541.